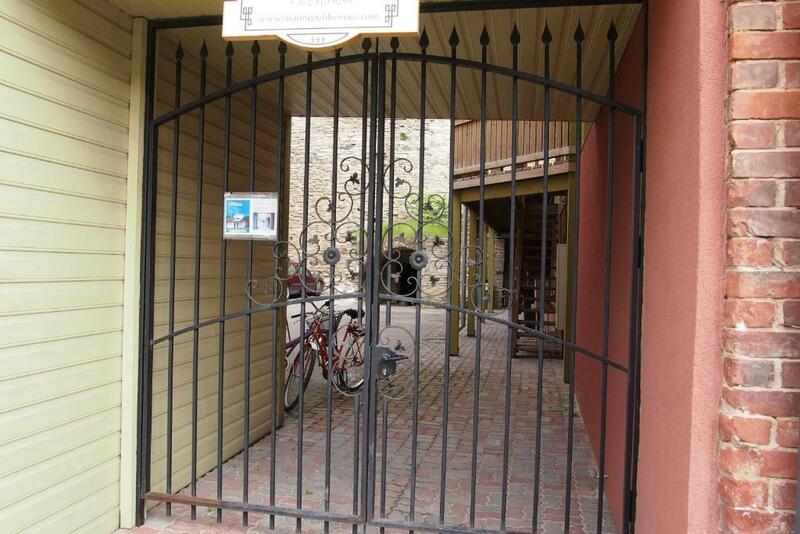 Lock in a great price for Haapsalu Old Town Apartment – rated 9.3 by recent guests! Located just by the walls of Haapsalu castle, Haapsalu Old Town Apartment offers accommodations in the center of this popular resort town in Estonia. 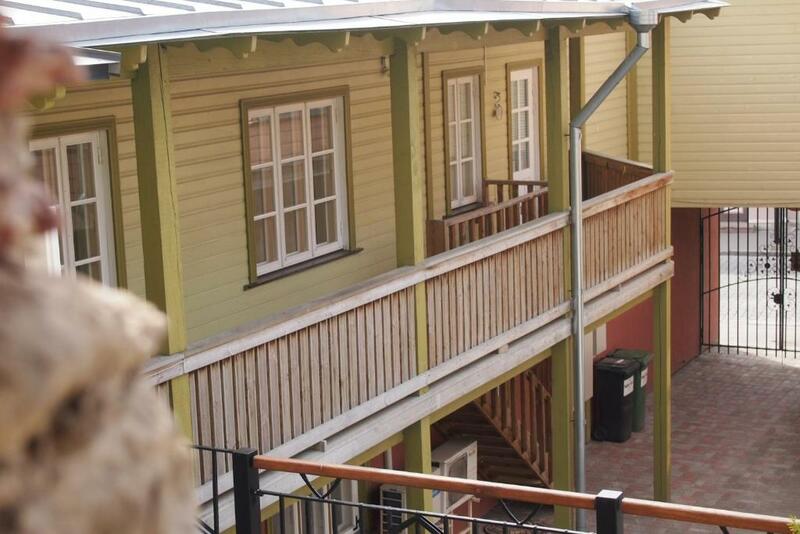 It is only 1,800 feet from the Baltic Sea. The apartment is done in warm pastel colors and consists of 2 rooms and a small kitchenette. It has a spacious seating area with a sofa, a TV set and a private bathroom. 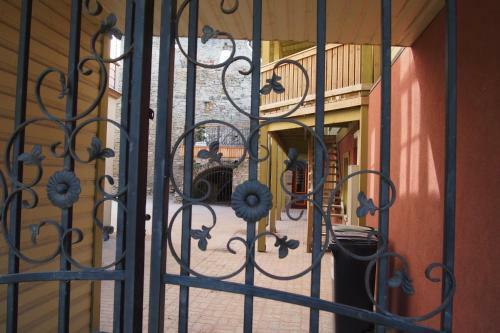 The Balcony offers a picturesque view of the area. The kitchenette has everything you need to make a meal including an electric kettle, refrigerator and coffee maker. There also is a dining area on site. 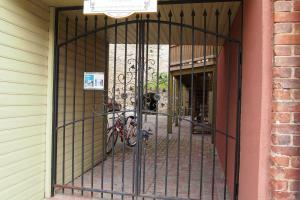 There are several restaurants and shops in the immediate area of the apartment. 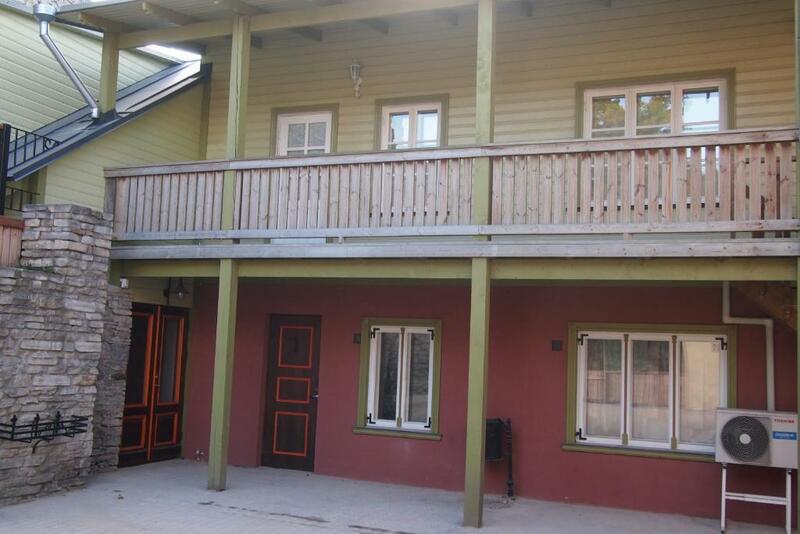 뀐 Located in the top-rated area in Haapsalu, this property has an excellent location score of 10.0! 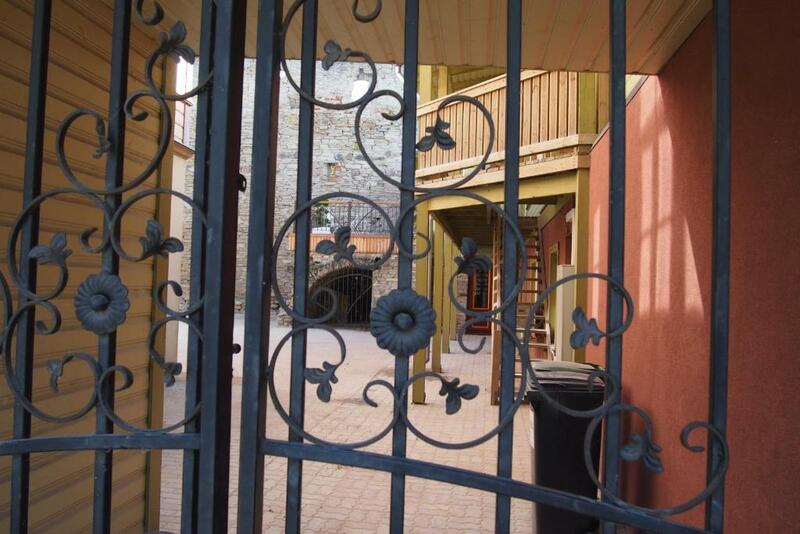 When would you like to stay at Haapsalu Old Town Apartment? An elegant apartment painted in warm pastel colors. Very good location and private! 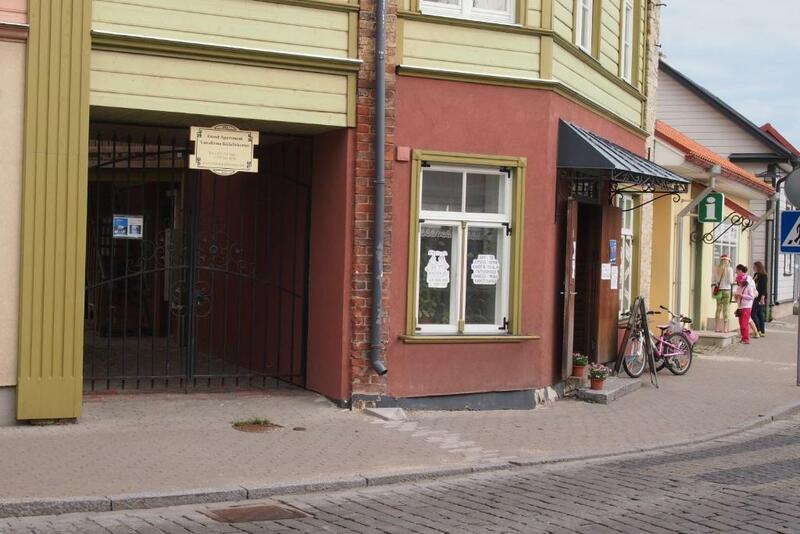 Vanalinna guest apartment, An exclusive location of an apartment in Haapsalu old town at Karja 13. The apartment is located at the town wall. 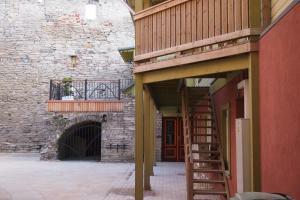 The apartment is located at the town wall. There are several dining places nearby (e.g. Hapsal Dietrich kofe, Müüriääre cafe, Pizza Grande etc. ), shops and a beauty parlor. The Bishop`s Castle, the museum and a seaside promenade are at a short walking distance. 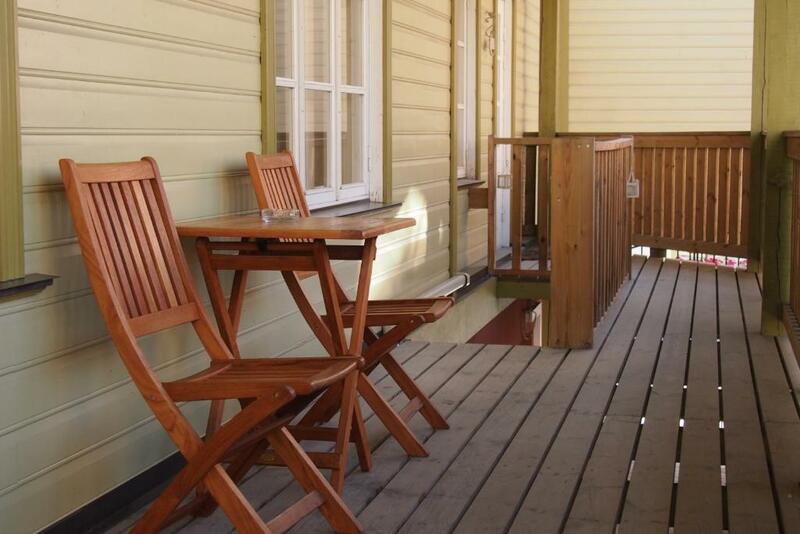 House Rules Haapsalu Old Town Apartment takes special requests – add in the next step! A refundable damage deposit of EUR 100 will be charged upon arrival and will be refunded upon check-out. Please inform Haapsalu Old Town Apartment of your expected arrival time in advance. You can use the Special Requests box when booking, or contact the property directly using the contact details in your confirmation. Very cosy place in center, great spirit of old town. When we arrived we needed to pay the extra backup money (50 eur) and sign the paper document (rental agreement). This took time and also was quite a surprise (we needed to get the cash from the ATM). That was not mentioned in booking.com app. If we would have arrived in the middle of the night, that would have been a serious problem. The host waited until we arrived to give us the keys. Also we collected the keys next day as we agreed. The neighbourhood was very quiet and peaceful. In the middle on the city, exactly where you want to be when visiting Haapsalu.